San Remo Ballroom in Carlton is the premier party venue and wedding reception venue in Melbourne. Known for stunning art deco interiors, modern facilities and exceptional service, this is a dream venue you need to experience. We are conveniently located only 2km from the Melbourne CBD, with a capacity for up to 1000 stand-up or 150-650 seated guests. 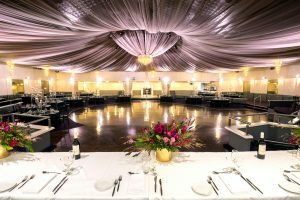 If you’re looking for a venue that offers an unforgettable experience and makes a fabulous impression, try San Remo Ballroom. 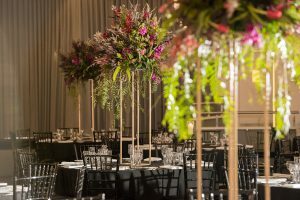 Our unique function venue will provide a one-of-a-kind affair. Our exquisite décor creates an elegant ambience and atmosphere. 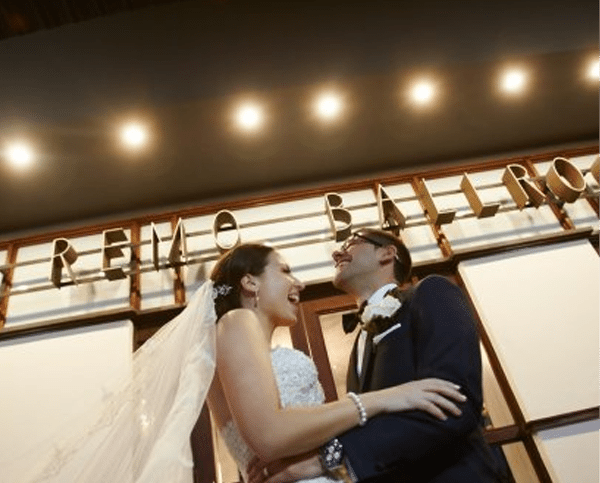 San Remo Ballroom is known as one of the best wedding venues in Melbourne, with many decades of experience hosting fantastic events for people from all across Victoria. 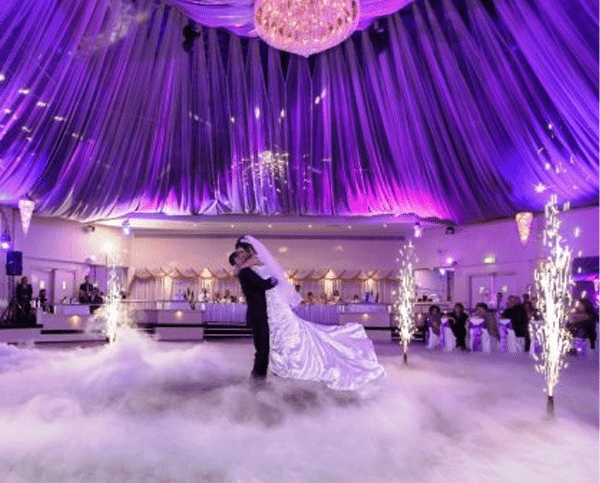 Our Carlton venue has been recently refurbished and is now more breathtaking than ever. 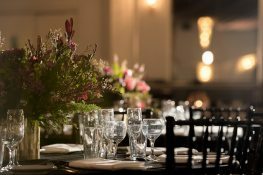 Featuring vintage art deco charm and features our beautiful venue is like nothing else in Melbourne. Enjoy impressively high ornate ceilings, lavish chandeliers, and a dance floor that will have guests partying away all night! 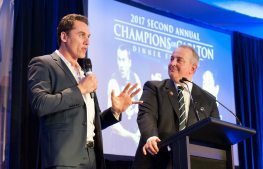 Organising a university function? See here for more information. Logistics – Ensuring your guests, as well as yourself, can make it to and from the location easily and safely is a major consideration for choosing the ideal venue. Access to public transport, taxis, as well as parking, are factors to think about when making your choice. 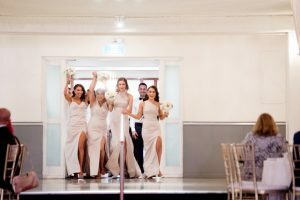 Acoustics and Dance Floor – Having your first wedding dance on a tiny or uneven floor to music that sounds like it is playing underwater is a black mark on your special day. Inspect the dance floor to make sure it will be suitable for the size of your party and ask to hear music in the space. Capacity – A location that is too big or small will affect the enjoyment of you and your guests. Many venues are flexible and can alter the layout to cater for a spectrum of guest numbers, ensuring everyone gets a seat. Our team has extensive experience coordinating and hosting occasions of all sizes and types, and we will be happy to use our expertise to help you plan and execute it perfectly. 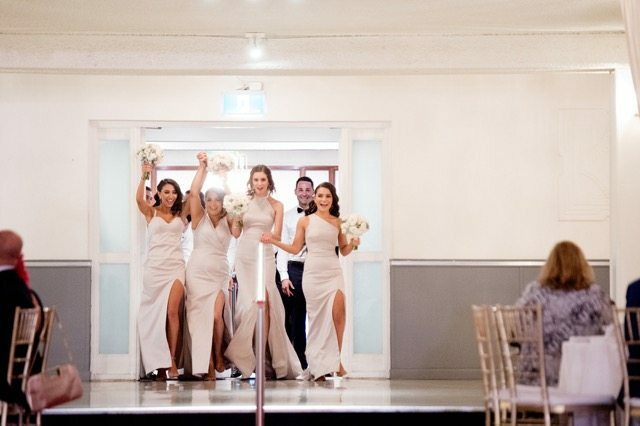 Talk to our staff today by calling (03) 8676 1648 or contacting us online and discover ideal function rooms in Melbourne. We are happy to discuss your requirements and tailor a solution for you with as much or as little assistance as you desire. Amazing to work with! Our university ball ran so smoothly thanks to all their hard work. Would definitely book with them again! Sam was absolutely wonderful to deal with, she was always following up and making sure we had all the information we required. Customer service was excellent would highly recommend. Thanks for all your help Sam! 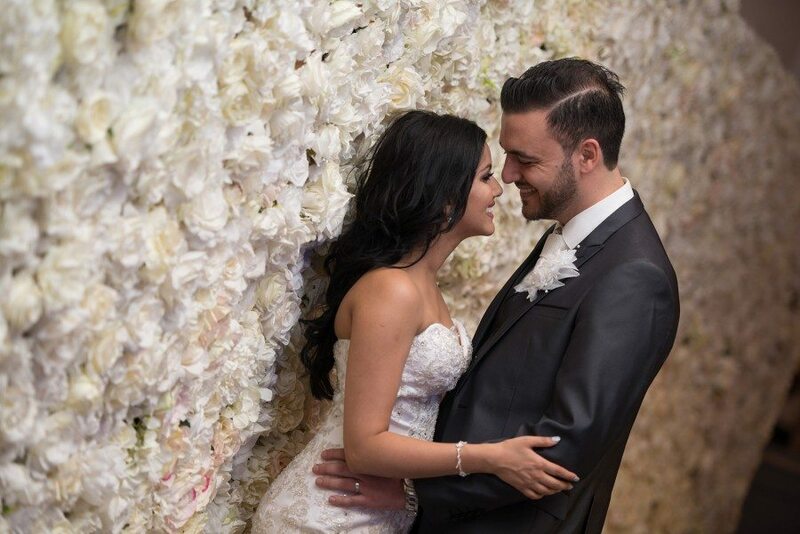 This venue offers such a unique service tailored to your needs as a host. Everything was organised and the staff were extremely responsive to our queries and concerns. 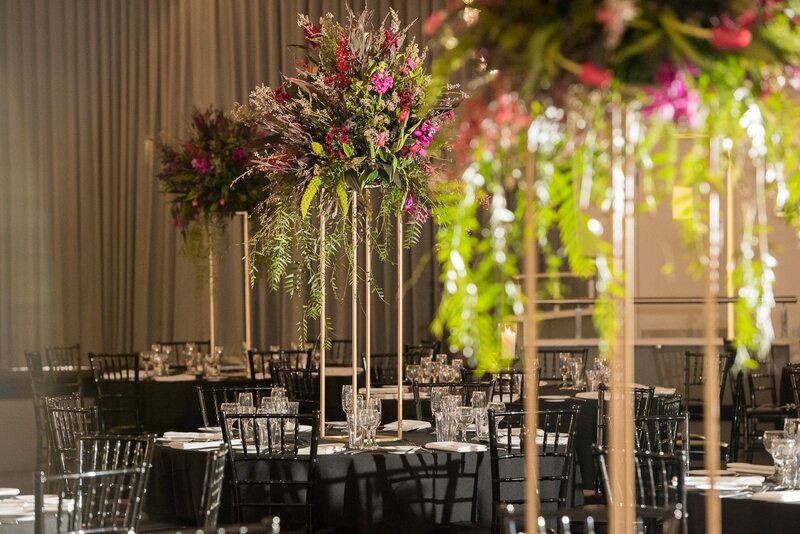 The ballroom is stunning, and really suits whatever event you’re planning. Couldn’t recommend Samantha, Cinzia and the whole team more! Great historic venue with a large circular parquetry dance floor and proper raised staging area big enough for a large band. Staff are fantastic and helpful, food is delicious.The ballroom has a beautiful draped fabric ceiling with lighting effects and a large conical multi tiered chandelier. Only hassle is parking as it’s a dense residential area. For most functions they have access across the road to the school’s car park. Very pretty venue, had a great formal there! San Remo Ballroom hosted our school’s Year 12 Formal last weekend. The venue was terrific and easily accommodated our group of 345 guests. The staff, food, lighting, DJ, security all were excellent. Cinzia was very helpful in setting the event up for us and was readily always available to answer questions. Venue is great, staff provide exceptional service and food was great. Best of all they listen to your feedback during the planning process and implement it.